Chicago Foot Care Clinic are the best Foot Doctors in Chicago for Price, Quality and Service. 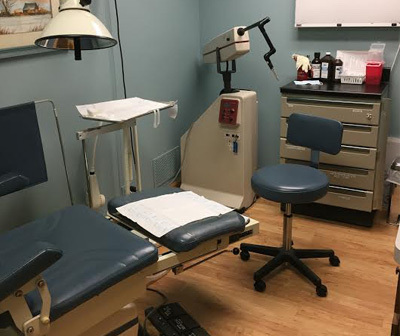 When you visit our location, you will receive treatment from a podiatrist, also referred to as a doctor of podiatric medicine. This is a specialist who is responsible for providing you with a medical diagnosis and treatment for any ankle or foot issue. Some of the common conditions treated by a podiatrist include (but are not limited to) calluses, corns, warts, ingrown toenails, neuromas, hammertoes, heel pain/spurs bunions, fractures, and sprains. Thank you for your interest in learning more about podiatry. We are very proud to be the podiatrist of choice in Chicago and the surrounding communities. Currently, we have offices in three locations for your convenience. Foot and ankle pain can be extremely limiting. It not only impacts your ease and comfort while walking, but it can result in issues with your knees, ankles, and hips as well. 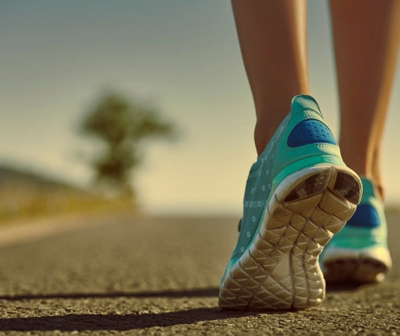 If you are currently suffering from any level of foot or ankle pain, calling the podiatrists at the Chicago Foot Care Clinic is the best course of action. We have an experienced foot and ankle doctor and surgeon who offers a full array of services, from arthritis surgery to wart treatment, corn and cyst removal and more. No matter the type of foot care or treatment you need, you will discover that we deliver quality, reliable services to ensure you can walk without pain or discomfort. 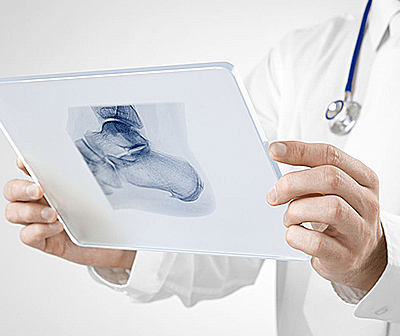 We handle both simple and complex cases, including Swiss bunion technique, Achilles surgery, bunion surgery and more. Our team will evaluate your foot-related issue and get you the treatment and results you need. When you come in for your initial evaluation with our foot doctors, we will look at the problems you are having and provide the best diagnosis and treatment plan to suit your particular case. Our team of professional foot specialists at Chicago Foot Care Clinic is dedicated to helping you walk with ease. Regardless of your foot or ankle issue, we have a foot specialist who can help. Contact us today to learn more. Podiatry or podiatric medicine is a branch of medicine devoted to the study of, diagnosis, and medical treatment of disorders of the foot, ankle, and lower extremity. Dr. Thimesch was of the first ten doctors from the U.S. to travel to Switzerland, learn The Swiss Bunion Technique, bring it home and perfect it. He performs this technique weekly on site in one of our three in house surgical suites. Get back to your normal life faster!